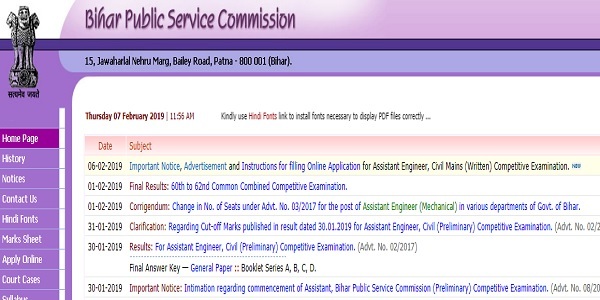 BPSC Recruitment 2019: The Bihar Public Service Commission has released an official notification regarding the Main exam for the post of Assistant Engineer. The official notification is released and the procedure of filling the registration form has started online. 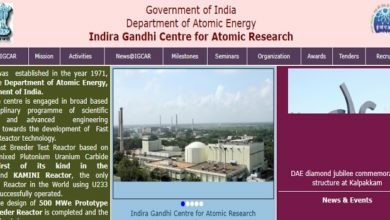 The candidates who have cleared the Preliminary Examination can fill the online application form for the Main Examination on the official website. Before filling the application form candidates are advised to read the official notification carefully. Here are the details regarding the BPSC Recruitment 2019. Check it out. The Bihar Public Service Commission has started the procedure of registration process on 7th February 2019. The last date to complete the registration process is 14th February 2019. The candidates can complete the registration process in between these days. After the registration process, the candidates will have to make the payment of application form. The candidates can make the payment of application fee from 18th February 2019 to 22nd February. The procedure of filling the application form will begin on the official website on 19th February. The application form filling process will close on 28th February 2019. After completing the whole process, the candidates will have to send the hard copy to the mentioned address in the official notification. The last date to receive the hard copy is 8th March 2019 till 5 pm. The application fee is Rs 750 for the General and the OBC category candidates. For the SC/ST and PH category candidates, the application fee is Rs 200. The candidates applying for the BPSC Recruitment 2019 can pay the application fee via online mode i.e Debit card, Credit card. Net Banking or via E-challan. 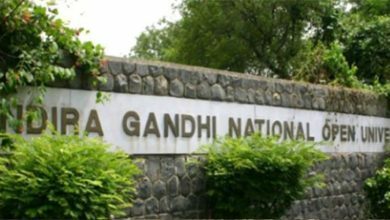 According to the official notification of Bihar Public Service Commission, there are total 1284 post vacancies for the Assistant Engineer post. The vacancies in BPSC for the General Category candidates is 735. For the OBC category, there are total 92 vacancies. For the OBC female, there are 66 vacancies. For the EBC category, there are 240 vacancies. For the SC category, there are 147 vacancies and for the ST category, there are 4 vacancies.